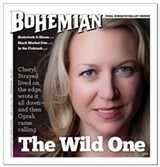 Cheryl Strayed appears in conversation about 'Wild' on Saturday, June 30, at Toby's Feed Barn. 11250 Hwy. 1, Point Reyes Station. 7:30pm. The cost is the purchase of a $10 bookstore gift certificate. 415.663.1542. Sometimes writers come along who seem to speak, breathe, think and even spit magic. They write books that inspire readers to accost whoever's within a 10-foot radius, to grab them by the collar and say, You must read this now! One modern writer who certainly falls under this category is Cheryl Strayed—and soon the whole world will know it. 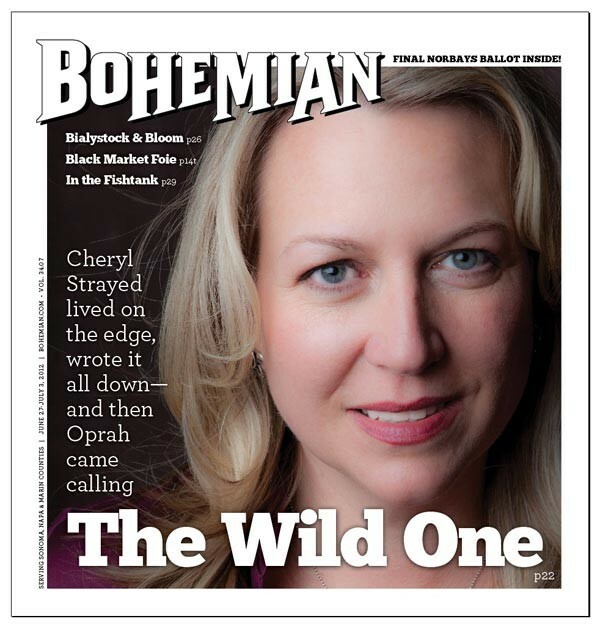 Strayed speaks to me from her home in Portland, Ore., in the midst of a relentless travel schedule that began with the publication in March of her acclaimed memoir Wild: From Lost to Found on the Pacific Crest Trail. With the upcoming release of a second book on July 10, Tiny Beautiful Things—a collection of her "Dear Sugar" columns written for online magazine The Rumpus—that schedule continues in high gear. 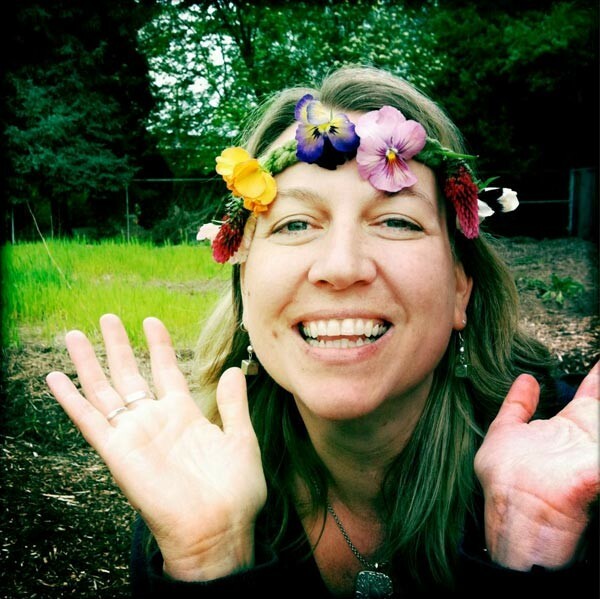 On June 30, Strayed appears at Toby's Feed Barn in Point Reyes Station for a conversation with Point Reyes Books co-owner Kate Levinson. Strayed says "shell-shocked" best describes her state during these past whirlwind months. After years of toiling as a midlist author, gaining minor recognition for her first novel, Torch, and writing well-received essays for national publications such as The Sun and New York Times Magazine, the success of Wild took her to new heights. Even Reese Witherspoon got in on the action, purchasing the film rights for the book through her new movie production company. In April, while on a book-tour stop in Milwaukee, Strayed took a call from an unknown number on her cell phone. It was Oprah Winfrey. "I loved Wild so much," Winfrey told her, "and I want to restart the book club for your book." "It was stunning," Strayed recalls, who had to keep the news a secret, from everyone but her husband and publishing people, for over a month. Within a week, Strayed flew out to visit Oprah's Santa Barbara estate, spending the day with one of the most famous women in the world. The two ate lunch together, chatted for hours and walked among the redwoods of the multimillion dollar property for a two-page photo spread in the July issue of O Magazine. "I love this book. I want to shout it from the mountaintop," Winfrey declares in the magazine. It's almost every author's dream, but "even without that, what happened with Wild was really intense and amazing," says Strayed. "I mean, it had its own sort of success before Oprah came along, and I was plenty grateful to the writing gods, the book gods. So when the Oprah stuff came along, I was just sort of stunned. I'm still stunned." Since, Strayed has been traveling the country, meeting fans of the book, who are more than willing to share how much her writing has affected them personally. The Oprah website is overflowing with praise from people who have been moved to tears by Strayed's story about her life-altering solo trip and her confrontation with her own fallibility, as she trekked north on the Pacific Crest Trail. Yet, the book would be the same whether two people or 2 million people read it, Strayed says. It wasn't written with a call from Oprah in mind. "I've never written anything because I thought the market would love it," she says. "I write because it's what's in my heart or what's interesting to me, and I work very hard on my writing. I definitely want readers to connect with my writing, don't get me wrong, but I also feel very grounded in the fact that I have no control over that, and that part of it is not about me."